Many so-called experts will tell you not to worry about taking vitamins if you are eating a balanced diet. Unfortunately, dieting alone can’t provide enough essential vitamins and minerals to promote optimal health. For instance, you would need to consume 5,000 calories per day (mostly fat) in order to get the recommend minimum (400 IU) of vitamin E, and 12,000 calories per day to get the minimum amount of chromium. Most of our foods are processed and, therefore, the nutrients have been leeched out of them. Could this be one of the reasons pre-senile dementia and Alzheimer’s disease have increased so dramatically over the last few decades? A daily multivitamin, and maybe an extra vitamin D supplement, is a good way to make sure you’re getting all the nutrients you need to be healthy. True, a healthy diet should provide nearly all the nutrients you need. But many people don’t eat the healthiest of diets. That’s why a multivitamin can help fill in the gaps, and may have added health benefits. 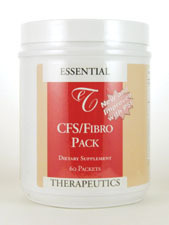 Thousands of studies validate the benefits of taking a multivitamin/mineral formula on a daily basis. These studies have been reported in medical journals, popular newspapers and magazines. A good multivitamin/mineral formula offers a broad range of health benefits. Taking a daily multivitamin/mineral formula reduces the incidence of heart disease, heart attack, stroke, glaucoma, depression, macular degeneration, diabetes, senile dementia, and various cancers. Overwhelming basic science and experimental data support the use of nutritional supplements for the prevention of disease and the support of optimal health. The Lewin Group estimated a $24 billion savings over five years if a few basic nutritional supplements were used in the elderly. Extensive literature reviews in the Journal of the American Medical Association and the New England Journal of Medicine also support this view. Interventional trials have proven benefit over and over again. “Recent trials published within the last few years indicate that modest nutritional supplementation in middle age women found their telomeres didn’t shorten. Keeping your telomeres (the little end caps on your DNA) long is the hallmark of longevity and reduced risk of disease. A recent study found that B12, B6 and folate given to people with memory loss prevented brain atrophy that is associated with aging and dementia. 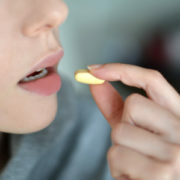 In fact, those who didn’t take the vitamins had almost ten times loss of brain volume as those who took the vitamins. 1. Multivitamin Use Is Associated With Lowering A Risk Factor For Cardiovascular Disease. 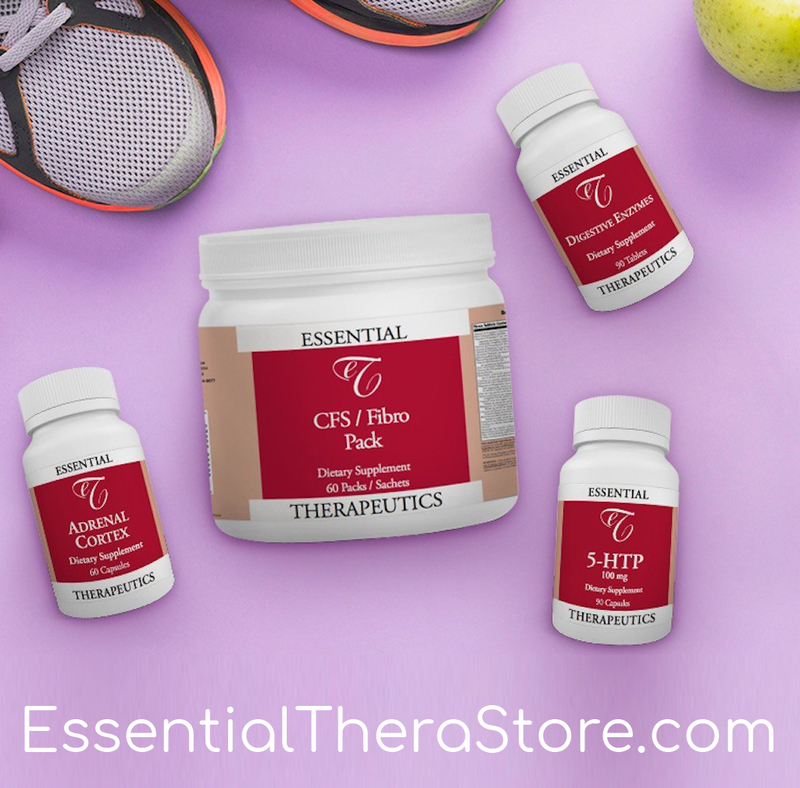 A study published in the American Journal of Medicine states that an independent risk factor for cardiovascular disease, C-reactive protein (CRP), could be reduced by the intake of a multivitamin. An elevated CRP level found in one’s blood serum is associated with the risk of cardiovascular disease and diabetes. 2. 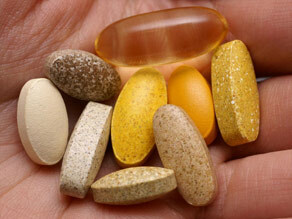 Daily Multivitamin Use May Bring Significant Savings To Older Americans. According to a study, the daily use of a multivitamin by older adults could bring about more than $1.6 billion in Medicare savings over the next five years. 3. Slash Cancer Odds. Taking 200 micrograms of selenium daily for four and a half years cut cancer rate 42 percent and cancer deaths in half in a group of 1300 individuals. The incidence of colorectal cancer dropped 64 percent and prostate cancer an amazing 69 percent! University of Arizona Study. 4. Prevent Alzheimer’s. Not a single elderly person who took separate doses of vitamin E (200-800 IU) or vitamin C (500-1000 mg) developed Alzheimer’s disease during a four-year double blind study. Chicago’s Rush Institute for Healthy Aging. 6. Stop Heart Attacks. A daily dose of 400-800 IU of natural vitamin E cut subsequent heart attacks in men with heart problems by an astonishing 77 percent. Cambridge University, England. 7. Stop Strokes. High doses of B vitamins decreased the amount of plaque in carotid (neck) arteries by 10 percent during a four-year study. Blocked carotid arteries can cause strokes. Plaque increased by 50 percent in non-vitamin B takers. University of Toronto. 8. Prevent Fractures. Taking 500 mg of calcium and 700 IU of vitamin D daily for three years significantly cut the rate of bone loss and non-vertebral fractures in men and women older than age 65. Tufts University Study. 9. Save Vision. 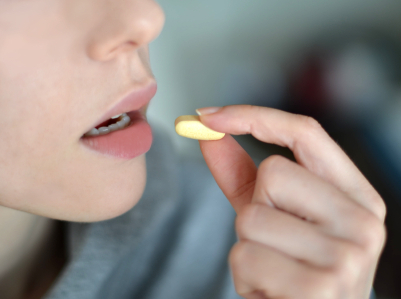 Women taking vitamin C supplements cut their risk of cataracts by 77 per cent. Tufts University and the National Institutes of Health. 10. Prolong Life. 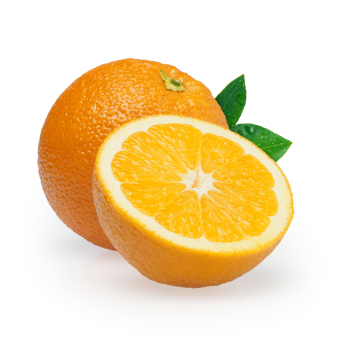 Taking vitamin E and vitamin C (in higher doses than in a multivitamin) cut chances of death from all causes by 42 percent. Vitamin E users were 47 percent less apt to die of heart disease and 59 percent less likely to die of cancer. National Institute on Aging. Almost as unacceptable as not recommending vitamin and mineral supplements is the recommendation of them based on the Recommended Daily Allowance (RDA). The RDA is the measured amount or dosage of nutrient per vitamin and minerals recommend. The RDA or as I call it the Recommended Disease Allowance, it may keep you from getting Scurvy, but it certainly won’t stand- up to the many chronic diseases that continue to plague modern man. 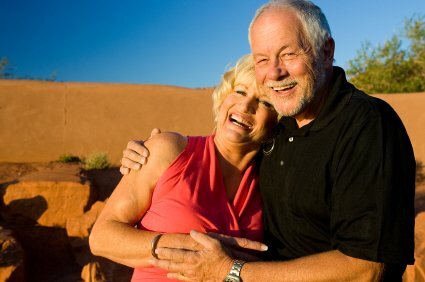 The U.S. federal government sets these levels based on the “average adult.” The “average person plan” assumes that you are an adult under 60 years old who is in good health, has normal digestion, isn’t overweight, leads a relatively stress-free life, has no medical problems, doesn’t take any medication, eats a balanced diet, and consumes 5 servings of fruits and vegetables each day. Needless to say, most of us don’t fit into the definition of the average person defined by RDA. In fact, most adult women don’t meet the RDA for zinc, Vitamin B, calcium, magnesium, and Vitamin E. Likewise, most adult men don’t meet the RDA for zinc and magnesium. Fewer than 29% of people eat 5 fresh fruits and vegetables a day. Furthermore, 20% of the U.S. population doesn’t eat ANY fruits or vegetables at all! The recommended daily allowance is some fifty years out of date. It was never intended to advance health, only to prevent malnutrition diseases like scurvy or rickets. Taking the minimum amount of a nutrient to prevent gross deficiency diseases doesn’t help those people who want to be truly healthy and not just be free of symptoms. The RDA is inadequate if your goal is for prevention and or treatment of heart disease, cancer, cataracts, depression, senility, diabetes, arthritis and other age related disorders. For optimal health and well-being, many health practitioners are recommending many times higher than the RDA on certain nutrients. It’s no secret, for the majority of the U.S. population the diet is poorly lacking in essential nutrients. Additionally, nearly all Americans are deficient even in the minimal RDA requirements, and are therefore exposed to premature death. Taking an optimal daily allowance multivitamin/mineral formula is the best way to ensure you obtain and maintain optimal health.